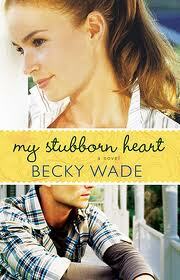 Becky Wade quickly became one of my favorite Contemporary inspirational authors with her debut novel, My Stubborn Heart which has become a cherished book read multiple times. I’ve enjoyed her subsequent novels as well. 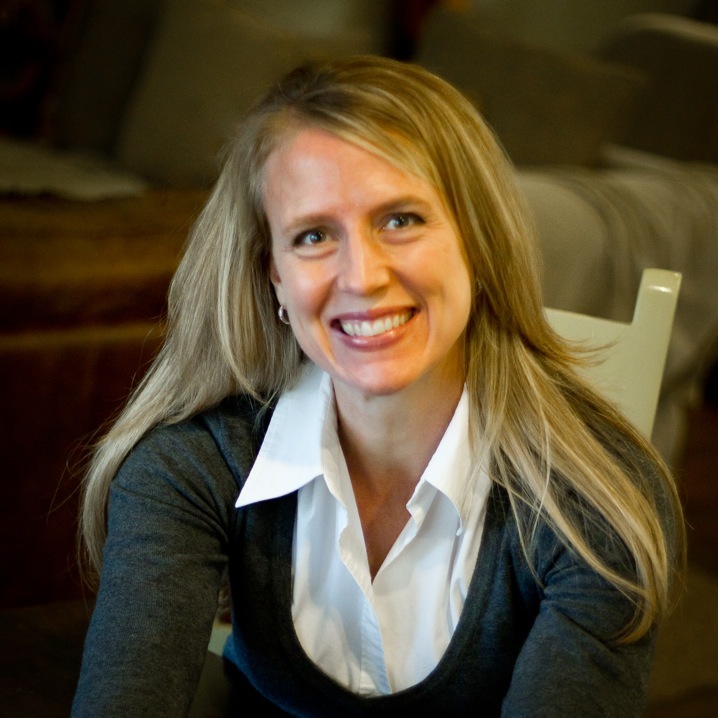 It is an honor to have her on my blog today! I decided to become an author shortly after graduating from college. I’d always been a reader. But it wasn’t until I frowned down at a book I disliked that I first thought, Maybe I could do this better? I was living overseas with my husband back then and had lots of time on my hands, a computer, and an imagination. As soon as I began work on that first manuscript, I fell in love with the process of writing. I’ve completed ten manuscripts now and that love for it has remained. When people take up a coveted space at the gas pump and then run inside to buy something inside the station. 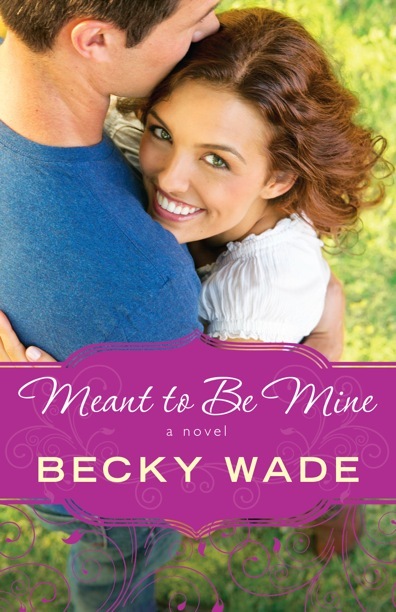 At the American Christian Fiction Writers conference in 2013, I sat down at the Bethany House dinner and said to the woman seated next to me, “Hi, I’m Becky. What’s your name?” Um, it was the head of marketing at Bethany House. This is someone I communicate with via email ALL THE TIME. Someone I’d met face to face previously. So embarrassing! In my defense, she’d completely changed her hairstyle. And it had been more than two years since we’d seen each other. Finding a balance between my writing responsibilities and my family responsibilities. My kids need a lot of my time and my writing needs a lot of my time, too. I typically put the kids first, but then I feel the pressure of the writing piling up. It’s stressful. Negative reviews: Honestly, I avoid reading them as much as possible. When I do read one, I simply tell myself that my books aren’t for everyone. If I tried to write to please everyone, I’d end up pleasing no one, least of all myself and God. That said, there are times when business-related things I have no control over begin to tug me down. During those times, I read the Bible and pray and re-focus myself on what I’m doing with my books and why. I wait, in faith, for my positivity to return. And it always does. For me, this job is about the quality of the work. God has called me and equipped me to be a writer so I truly want each book to be as good as I can make it. For Him. And I truly want to tell the story that He leads me to tell each time. My best success has been found in the feeling of satisfaction I receive when I come to a place where I finally feel that I’ve accomplished those goals with a story. 3. Don’t worry so much about trying to build a platform and blogging and self-imposed deadlines. The joy in being unpublished is that you have freedom and time. Enjoy it! Have fun with your novel and your characters! A ministry of books that encourage believers in their faith and encourage non-believers to know Christ. I’m working on the final Porter family novel, Dru Porter’s story. It’s not yet titled and won’t release until May 2016! Thank you very much for interviewing me here on your blog, Susan! I really appreciate your support of your fellow authors. It’s a treat to be here. What a wonderful review. 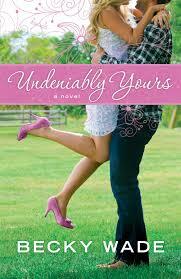 Yes, I am a fan of Becky and her books. I love that she writes so true to life that the reader is pulled into the story and feel like they are a part of the story. Thank you for sharing. Loved this little bit of insight into one of my favorite authors. I’m waiting rather impatiently for the next book. But I keep reminding myself that the good things in life take time. Thank you Becky for writing books that touch my soul as well as my heart. Nice, Becky…Decided to become a writer. I love that. Congratulations on your great stories. Thanks, Susan, for sharing.